Remember to set you clocks back tonight! A whole extra hour of sleep. Yay! 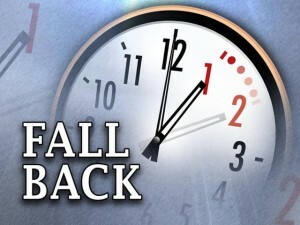 This entry was posted in musings and tagged clock, fall back, time, time change. Bookmark the permalink.